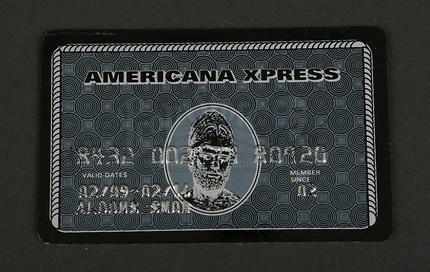 Aldous Snow's (Russell Brand) credit card from the 2010 comedy Get Him to the Greek. In the film, a record company executive is tasked with escorting out-of-control British rock star Aldous Snow (Russell Brand) to a concert at L.A.'s Greek Theater. 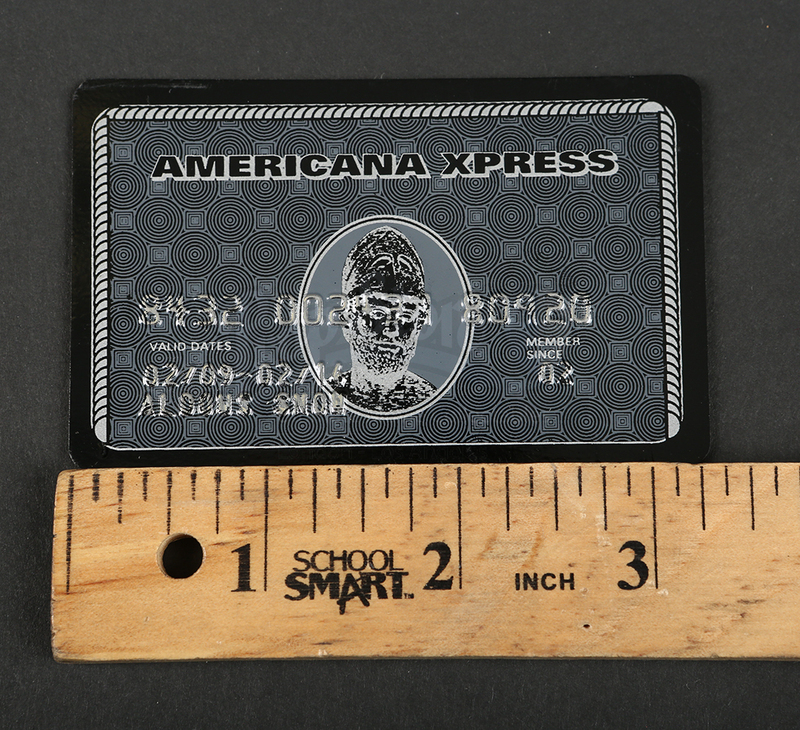 Made for production, the black card is an "Americana Xpress" credit card and is made of plastic. 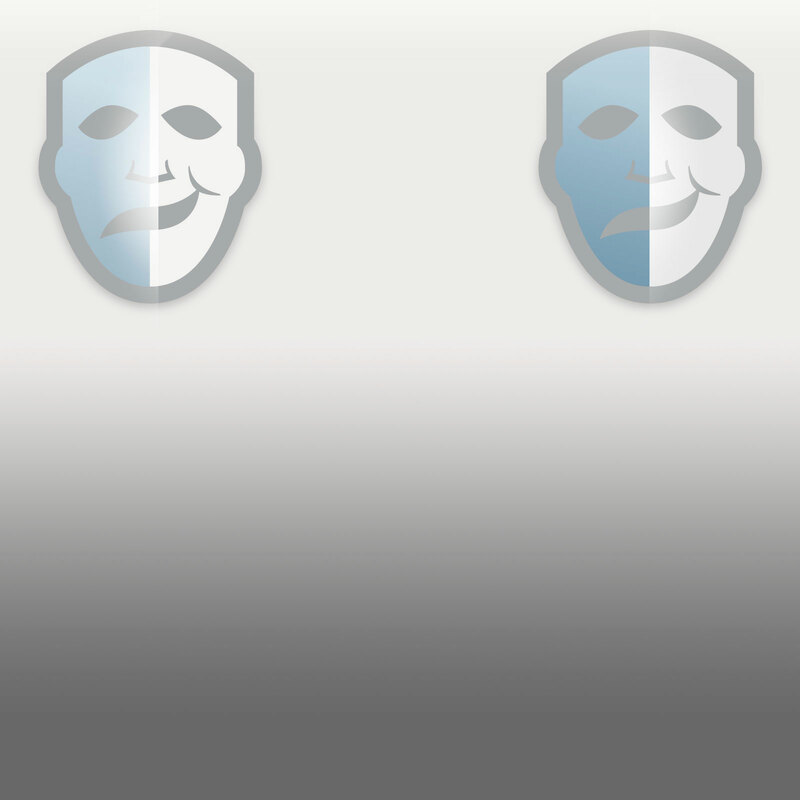 The card features his name, card number and valid dates. 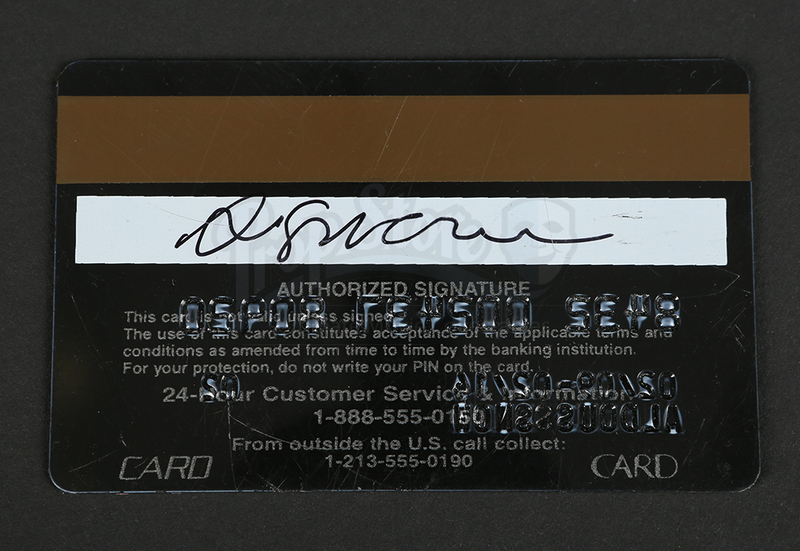 The back of the card is also signed "A. Snow." 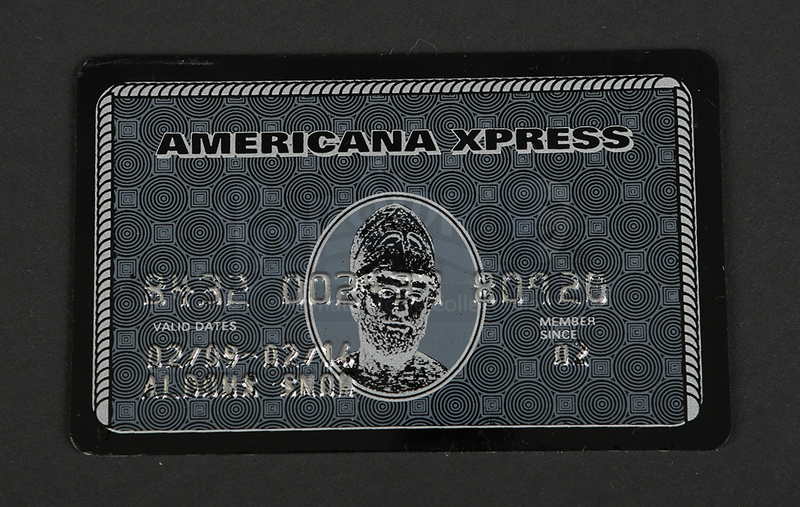 The credit card shows some signs of wear from production and remains in great overall condition.